This healthy 18-year-old student who had suffered from left leg pain and worsening varicose veins for over two years came to Dr. Gardner at The Vein Institute seeking relief. 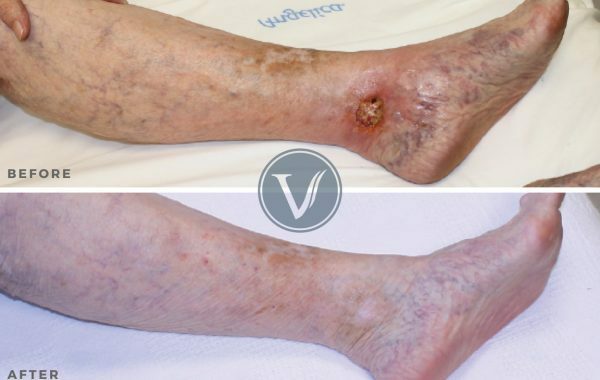 He had bulging varicose veins in the left medial thigh and complained of fatigue that worsened during the day. 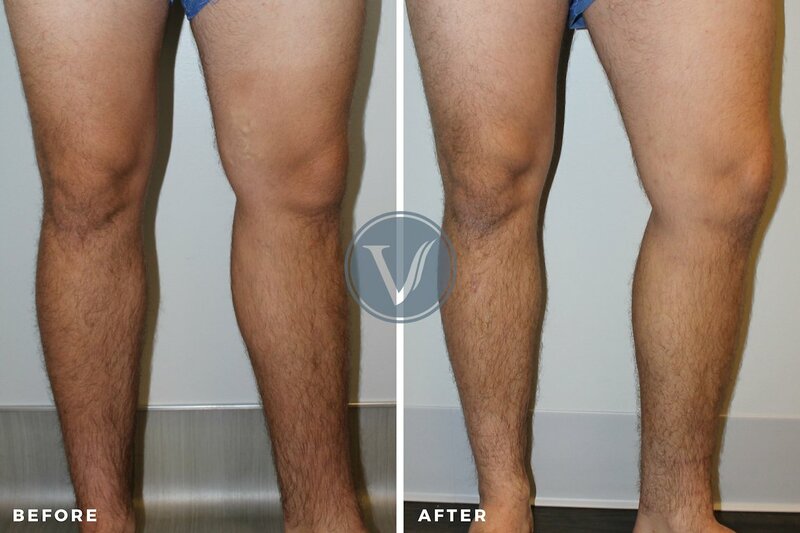 After our initial examination, we were able to compile a comprehensive treatment plan for this young man, resulting in relief from the pain and reduction of the bulging varicose veins. Furthermore, his fatigue was diminished so that he could return to an active lifestyle.